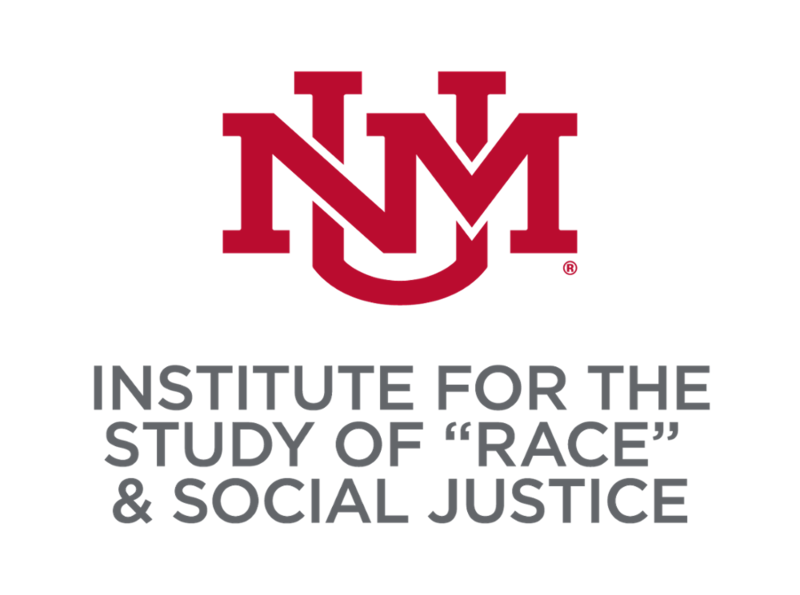 Email: race@unm.edu, or call Dr. Nancy López at 505 277-3101 to confirm when and where a Consortium meeting will take place. We can also arrange for call in number. Our meeting rooms are ADA accessible. The Consortium usually meets the third Wed. of every odd month except in the summer (May & July) when there are no meetings. Everyone is welcome and there is no need to RSVP. Feel free to bring your own lunch and beverage. As the United States -- and the world -- gets more diverse and cultures interact to an unprecedented degree, it's important to have a place where we can study and talk about things like, What is "race", class, and gender, and how do they play out in politics and government policy? How does our ideas about these differences affect our daily realities? Established July 2014, first in the country, Mission: harmonize data for better serving diverse communities through intersectional knowledge projects or the importance of examining the simultaneity race, gender, class and other social locations within systems of inequality for equity-based policy making and practice.